No. It only means you are the voice of a very good team. That doesn’t make you a great interviewer. It makes you someone who has interviewed great players. 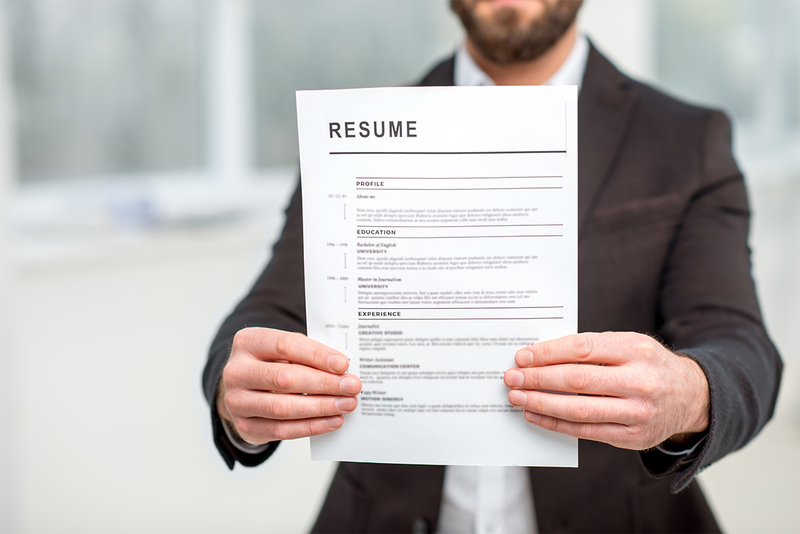 Remove fluff from your resume to focus employers’ attention on your practical experience. I did not put Ainge’s testimonial on my resume.